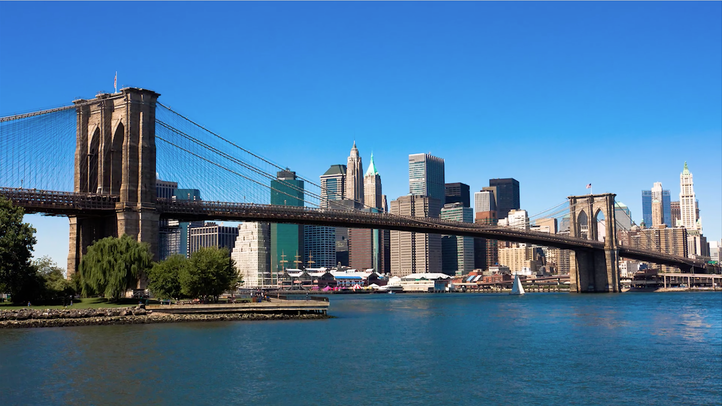 Personal Injury Lawyers in Brooklyn, New York - FAQs - Zucker & Regev, P.C. The following are some of the questions most commonly asked of our personal injury lawyers at the Brooklyn, New York, law firm of Zucker & Regev, P.C. If you have any further questions or feel you have a medical malpractice case, please contact our lawyers in Brooklyn, New York, today. A: Medical malpractice is defined in the law as an action or omission by a physician, hospital, or health care provider that fails to conform with good and accepted medical practice. The standard of practice is established by the medical community. In order to recover damages (an award of money), the plaintiff must prove that there was a departure or deviation from good and accepted medical practice and that such departure or deviation was a “proximate cause” (substantial contributing factor) in bringing about an injury. Q: How do I know if I have a case for medical malpractice? A: One of our experienced and knowledgeable personal injury lawyers from our Brooklyn, New York, firm will first interview you on the telephone in order to determine if there is a basis for investigating your case. If so, we will schedule an appointment for you to come to our office to be personally interviewed and to sign an investigatory retainer in order to allow us to obtain copies of your medical records. We will review the records in our office and, if there appears to be a basis for a medical malpractice case, we will provide a copy of your records to a physician in the particular medical specialty involved in your treatment and obtain an opinion as to the merits and likelihood of success of your case. Our personal injury firm in Brooklyn, New York works closely with physicians in all medical specialties who provide honest opinions and testify for our clients when there is a meritorious claim. Q: I think I have a good medical malpractice or personal injury case, but I don't have any money to pay for a lawyer. What can I do? A: All of our medical malpractice and personal injury cases are accepted by our lawyers in Brooklyn, New York, on a contingency fee basis. This means that we are paid directly from the proceeds of the settlement or verdict in your case. We collect money only if and when you recover damages. Q: What if I don't have the money to pay for an expert review of my case? A: Our personal injury firm will pay to obtain copies of your records and for an expert review in those instances in which we believe there may be merit to the claim. If we commence a lawsuit on your behalf, our personal injury lawyers in Brooklyn, New York, will be reimbursed at the end of the case from any award we recover on your behalf by way of settlement or verdict. All case-related expenses will be deducted from the amount of your award and the lawyer's fee will be calculated on the balance remaining after expenses rather than on the entire award. Q: Will my settlement monies be taxable? A: No. With rare exception, all monies that are paid by an insurance company to settle your case are not taxable. The IRS has ruled that these monies are compensation for loss and thus are not considered income. Q: Why should I choose Zucker & Regev, P.C. to represent me? A: We have more than 50 years of combined experience in handling accident, personal injury, and medical malpractice cases and have recovered many awards in excess of $1,000,000 on behalf of our clients. Zucker & Regev, P.C. have access to medical specialists, accident reconstruction experts, economists, and other expert witnesses who assist our personal injury lawyers in Brooklyn, New York in presenting the strongest possible case on your behalf. Our firm is well known and highly respected in the legal community. If you would like more information on personal injury and medical malpractice cases, contact our personal injury lawyers in Brooklyn, New York.